The average pay for a cyber security professional is now around $87,500 annually, according to job site ZipRecruiter. And that figure skips into the healthy six-figure range when you’re a full-fledged cyber security engineer. On top of that, recruiting specialists at Robert Walters estimate the average cybersecurity specialist’s pay to rise about 7 percent this year. The message is clear: companies need elite security talent to protect their digital systems — and they’re willing to pay handsomely for it. Whether you’re looking to advance in the field or just break in, this package of Complete White Hat Hacking and Penetration Testing instruction ($19, over 90 percent off from TNW Deals) is the training to help get you started. Basics of VMWare vSphere & ESXi Virtualization Software (a $202 value): Create, roll out and manage a complete virtual computer network in the cloud. How to Build a $120,000/Year Career as a Web Penetration Tester (a $201 value): Decipher your network’s true vulnerabilities – and the best means of defending against outside attacks. Introduction to Cisco Packet Tracer Network Simulator (a $149 value): Understand how Cisco network engineers combat hacker-caused trouble with this immersive simulator. 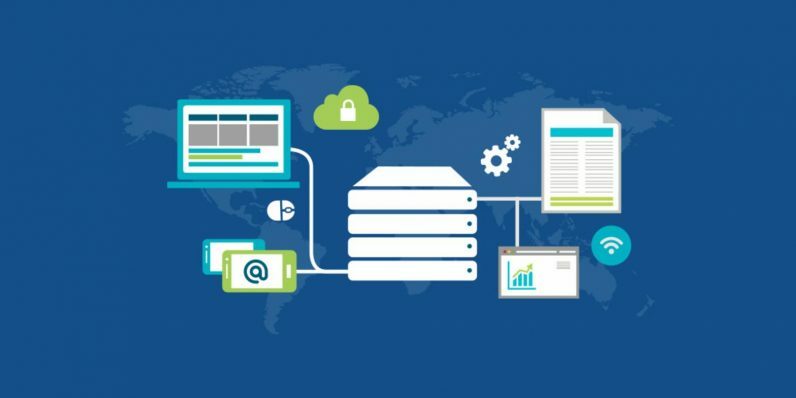 Set Up Your Own Web Hosting Environment (a $135 value): Host all your own web pages with via Linux to host DNS, understand port forwarding and more. This is almost $900 worth of top-flight security training available for just $19 with this limited time deal.